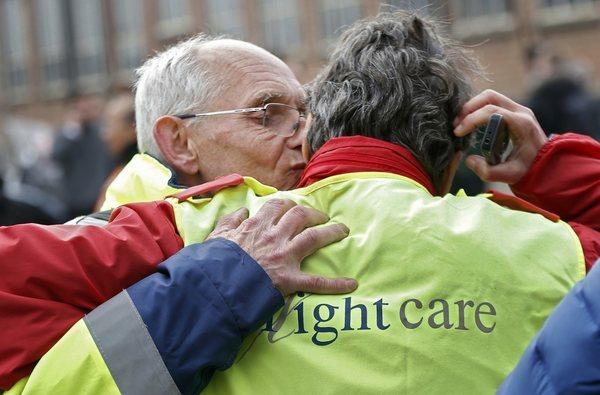 Pictures from various scenes across Brussels. 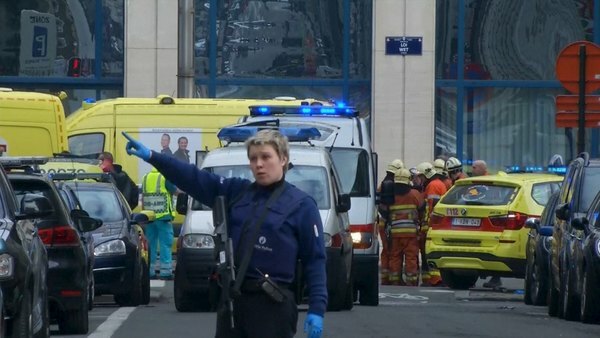 French interior minister says decided to deploy 1,600 additional police officers at borders and on transport. 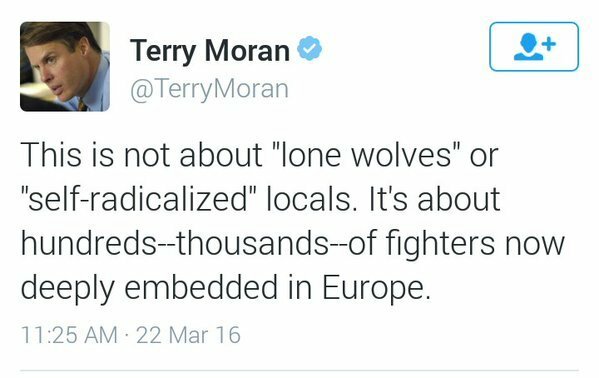 Some media already switching to clash of civilizations panic mode. 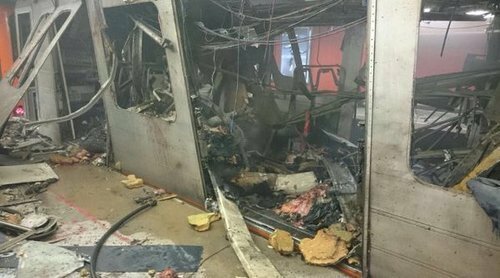 Latest reports saying that 15 people killed in the metro blast, that's according to public broadcaster RTBF. It also reported 55 people wounded. 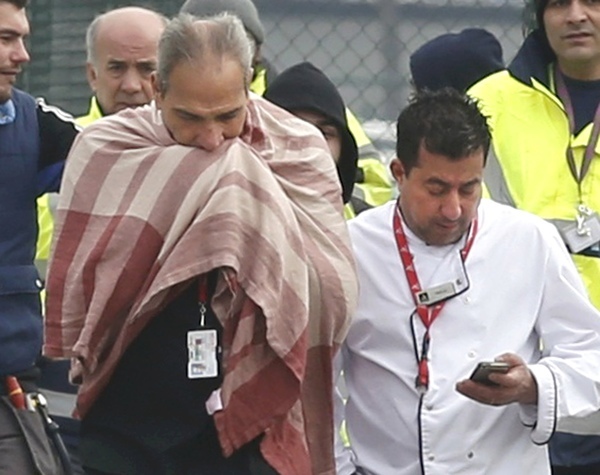 Belgian PM Charles Michel says attackers are blind and cowardly. 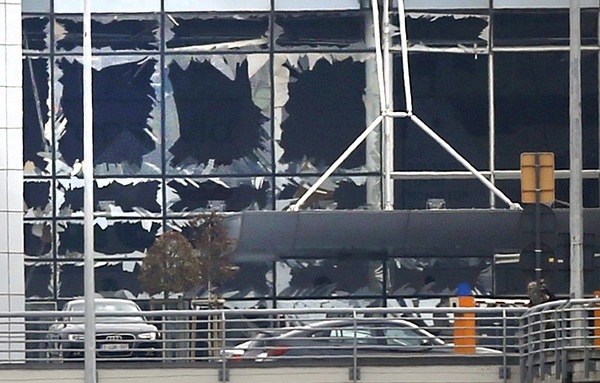 He calls it a "Black Day" for Belgium. 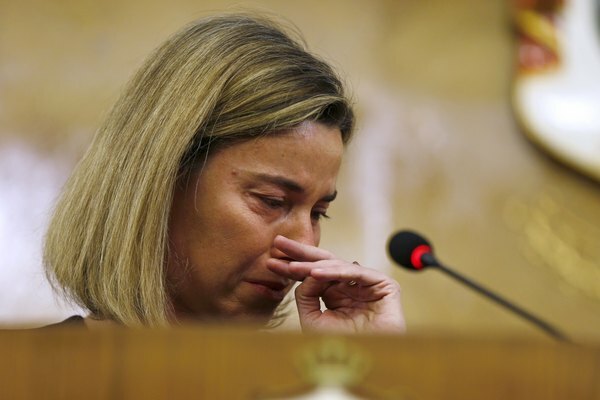 Belgian PM doesn't give any exact figures. 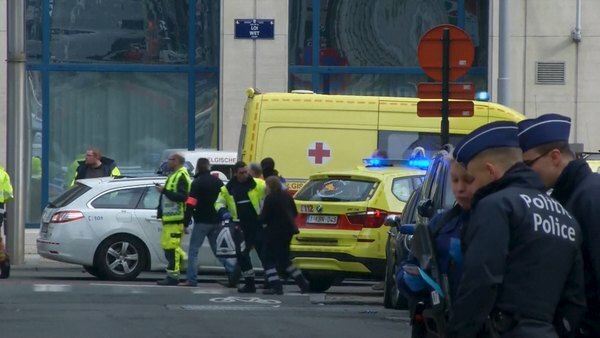 Latest unconfirmed reports announce 15 dead at the Maalbeek metro station. 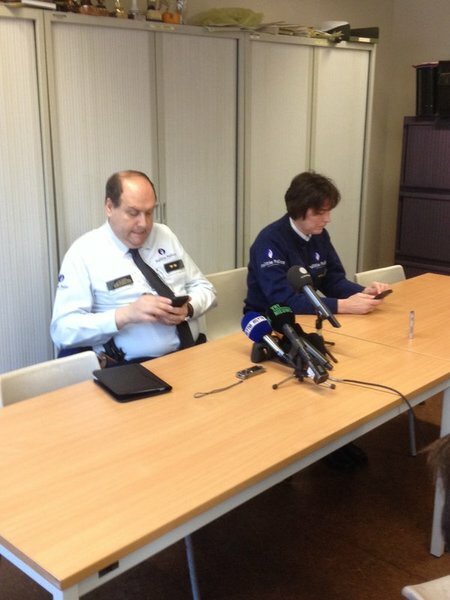 Les élèves doivent rester dans les écoles à #Bruxelles , pas de sorties pendant midi. 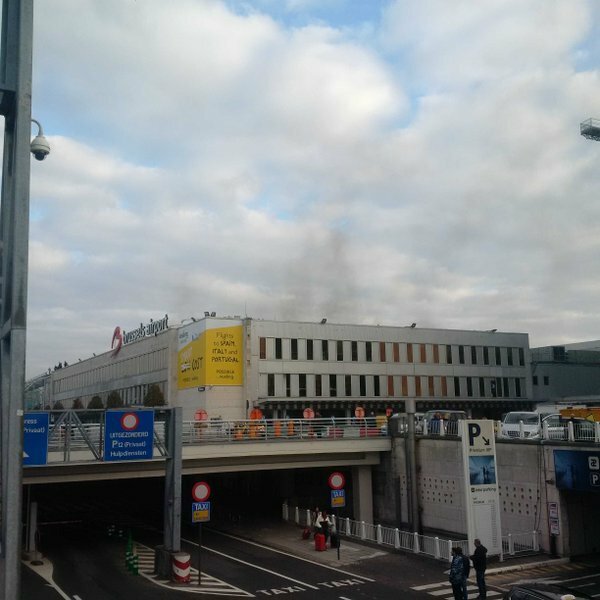 Leerlingen moeten in de school blijven in #Brussel , ook over de middag. 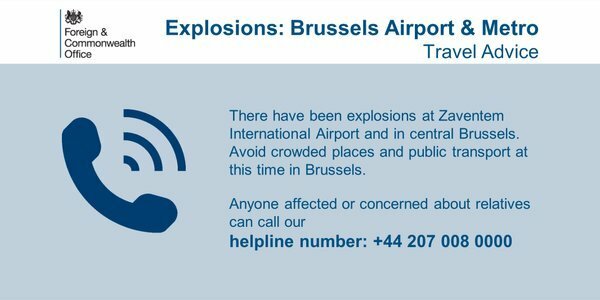 School children must stay at school in #Brussels , also during midday. REAX PARIS: Paris mayor Anne Hidalgo has announced the Eiffel Tower will be illuminated tonight with the colours of the Belgian flag. 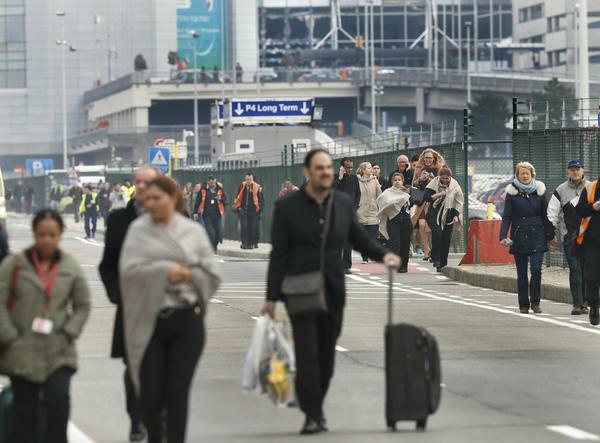 At press conference, Belgium's prosecutor Frederic Van Leeuw gives figure of 21 dead. AFP - The president of the Front National, Marine le Pen, "is offering her support to the people of Belgium" and calls for the "immediate closure" of borders between France and Belgium.